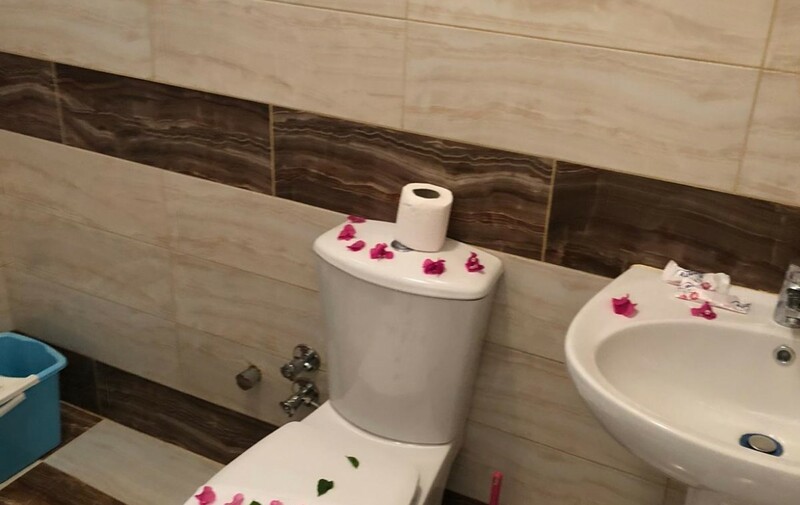 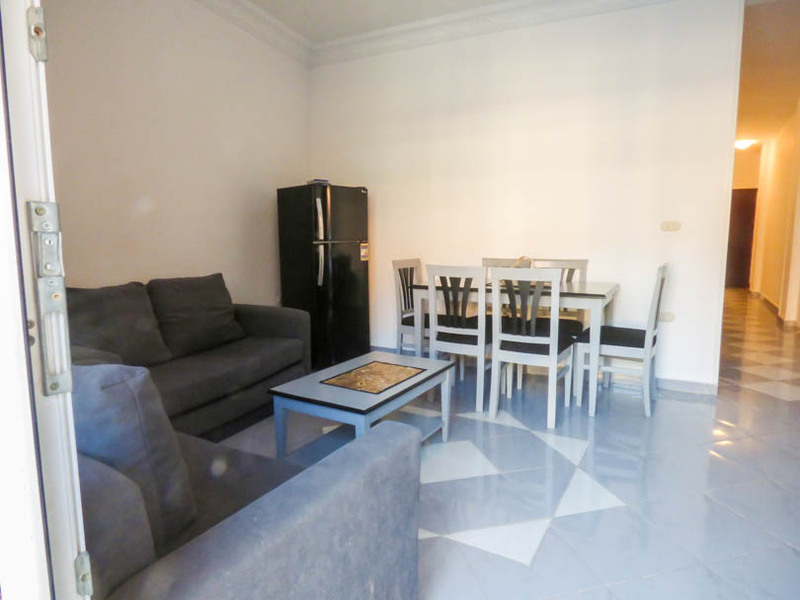 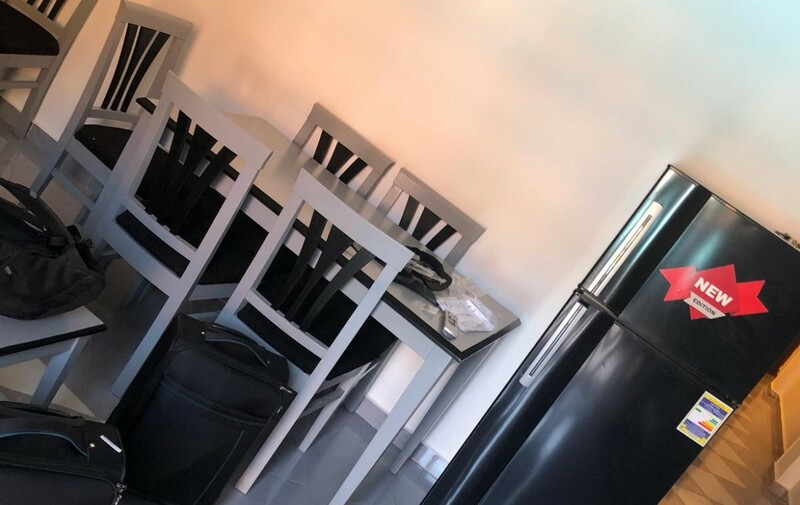 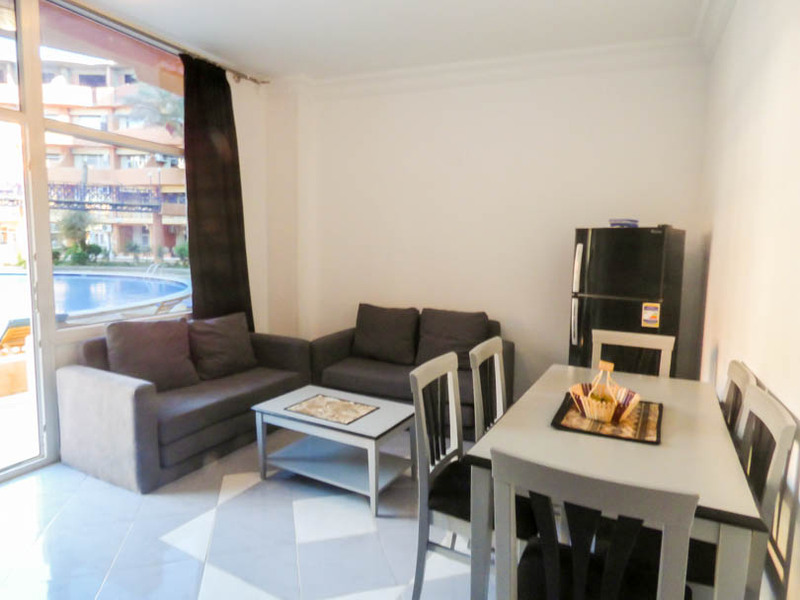 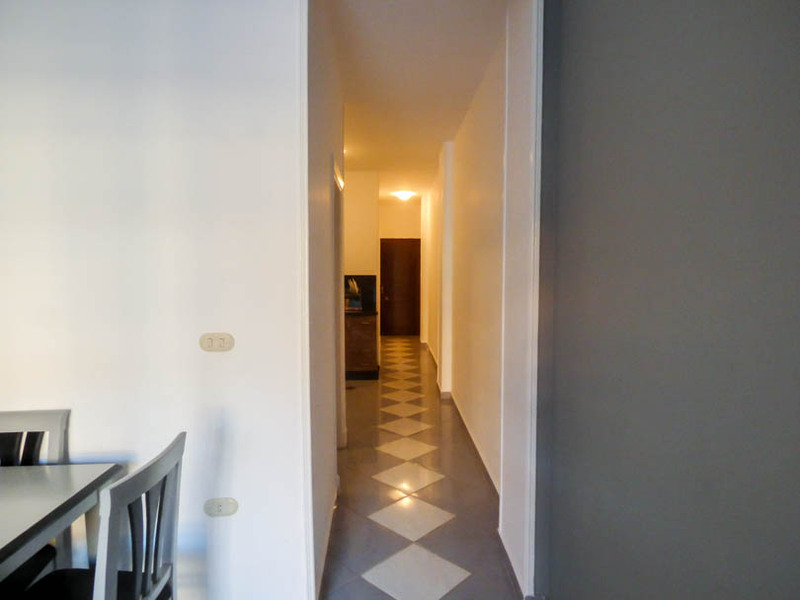 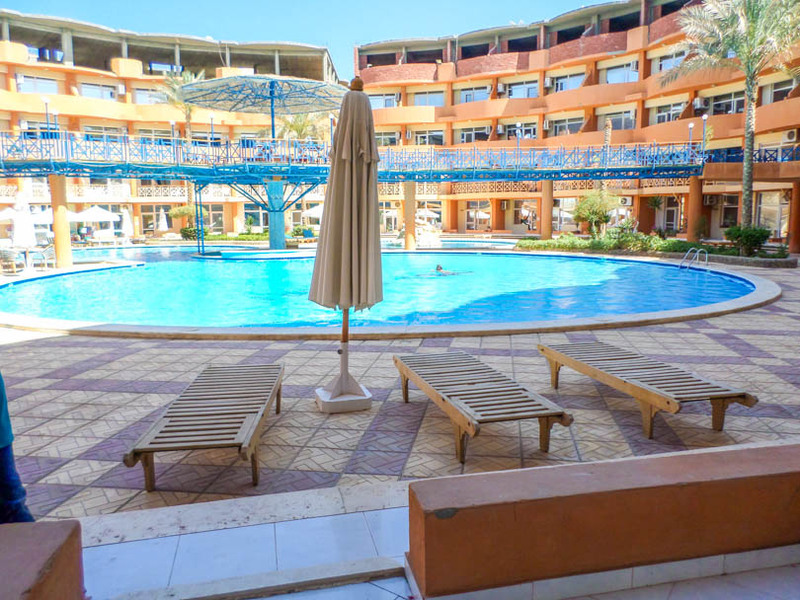 Presenting for sale a spacious, 2 bedroom, 1 bathroom fully furnished apartment directly opening onto the Patio level at the exclusive Oasis Resort in Al Ahyaa, Hurghada. 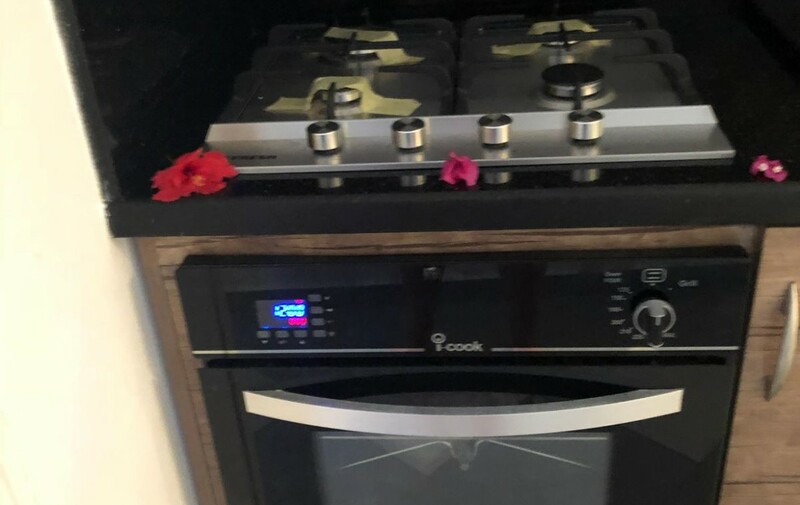 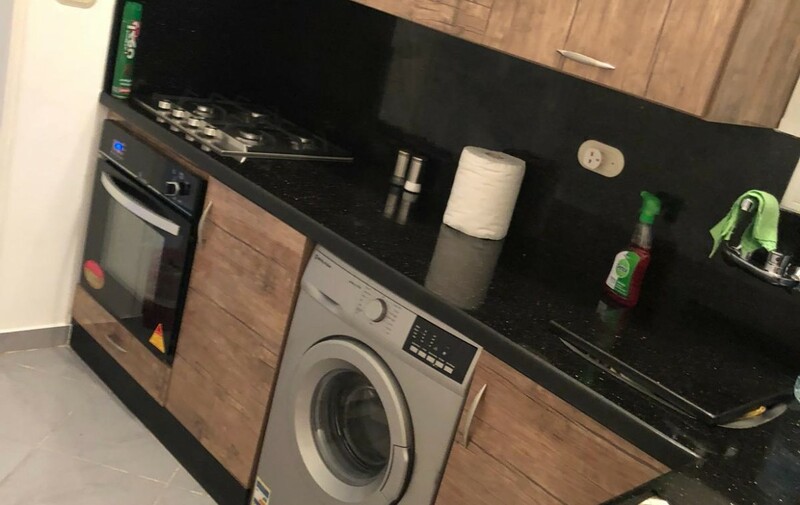 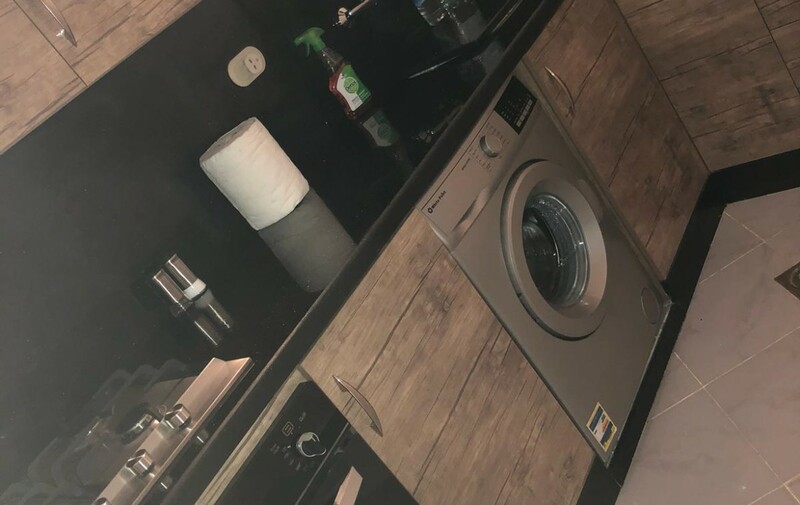 This property is spacious in layout and is sold, ready to move into with full air conditioning, kitchen, electrics, washing machine and soft furnishings. 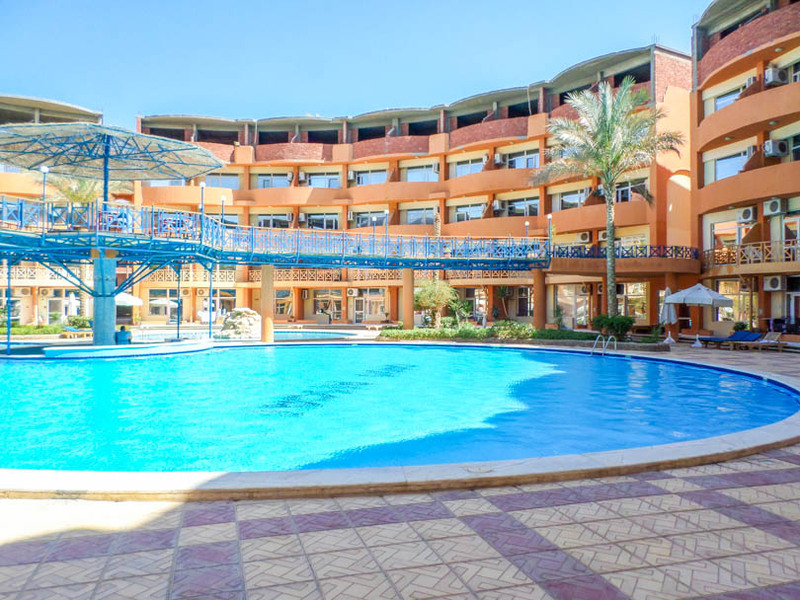 Oasis Resort is located between Hurghada and El Gouna and offers spacious outdoor swimming pools, enclosed within the resort. 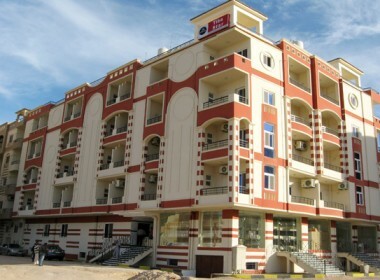 There is constant security and also reception service for all owners. 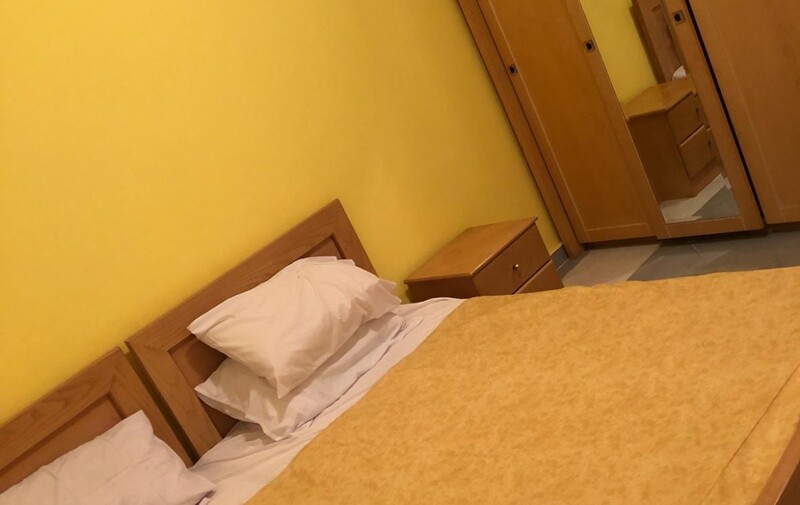 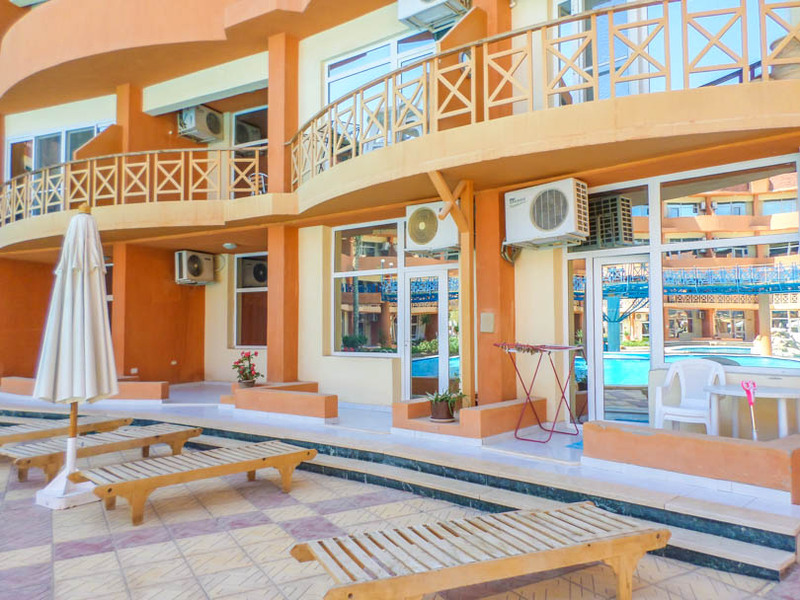 Oasis Resort is a circular shaped building with 3(4) floors of apartments around a central swimming pool area with pool bar and plenty of common walkways and gardens for owners to enjoy. 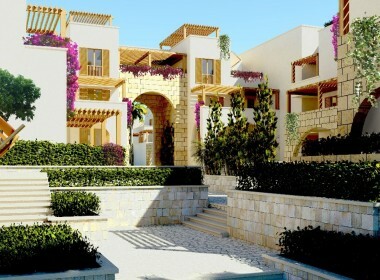 The building has a private and secure feeling due to the way it has been designed. 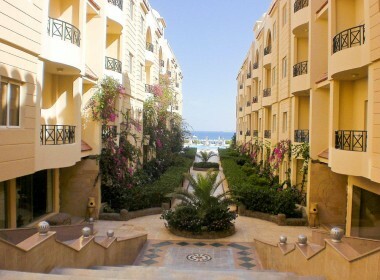 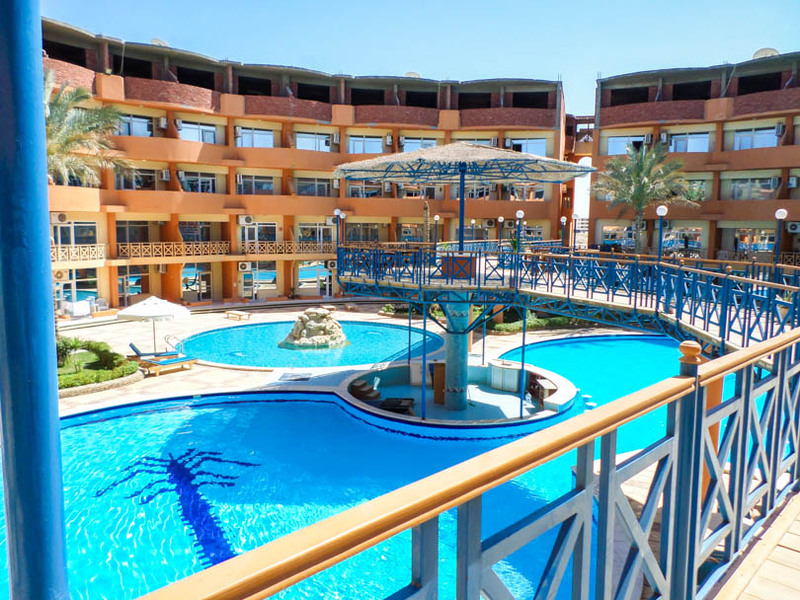 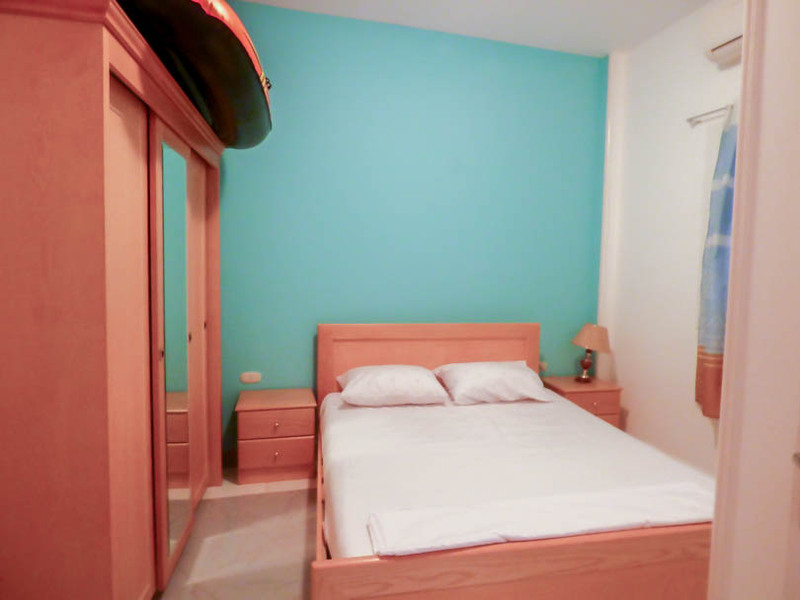 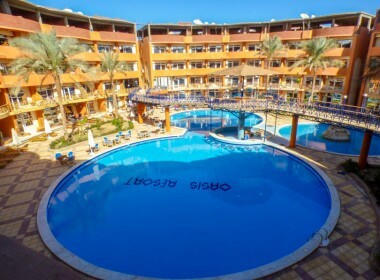 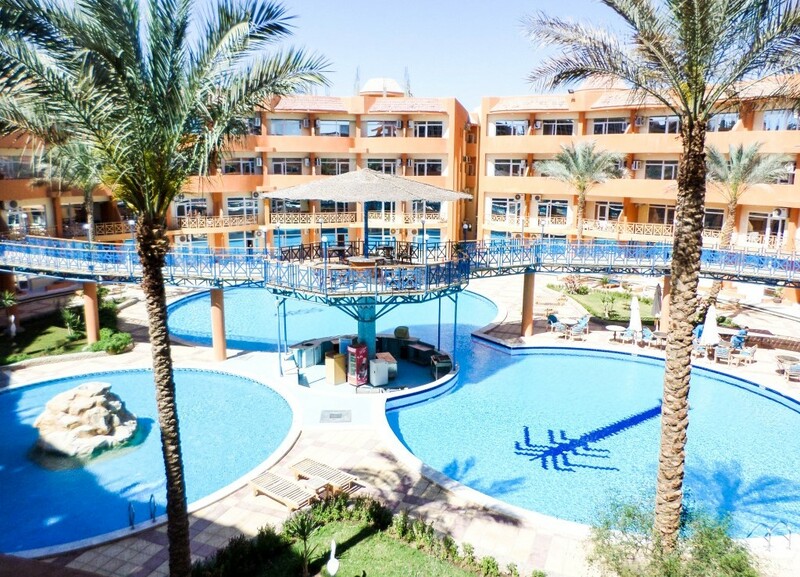 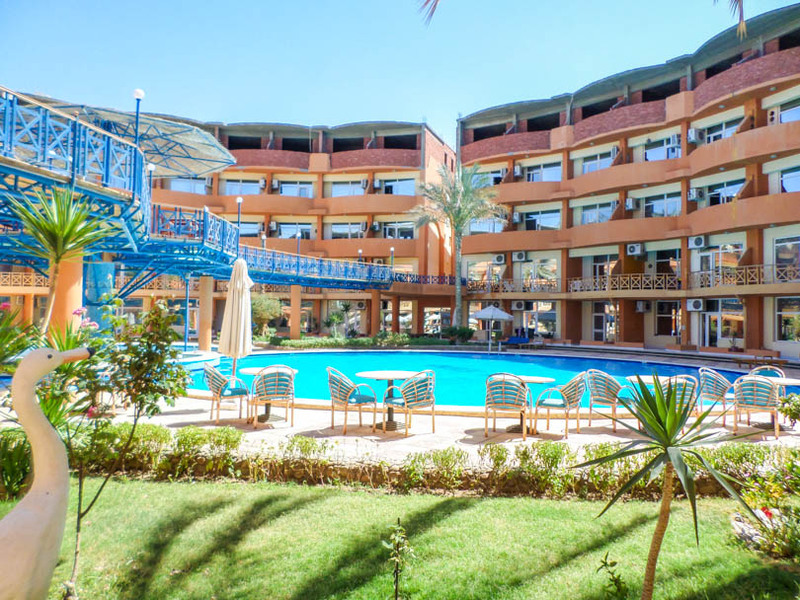 Oasis Resort is ideally located in Al Ahyaa between Hurghada and El Gouna.